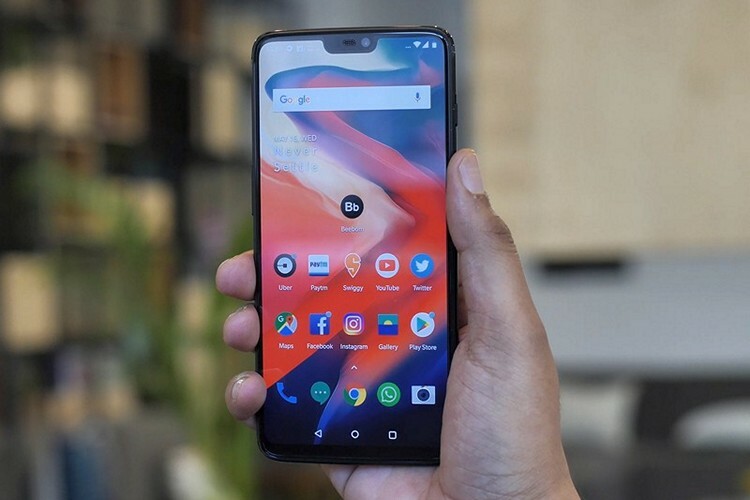 Shortly after Google announced that it will release Android P beta for third-party Android manufacturers, OnePlus confirmed that their then-to-be-launched OnePlus 6 will be among the recipients of the update. And we got more details about the beta program at the OnePlus 6 launch event in Mumbai, straight from the OnePlus Product Manager. While Google boasted about Android beta partners at Google I/O, the truth is that non-Pixel devices have received different versions of the Android P beta. Headlining features such as the ability to copy text and images directly from the Recents screen, as well as Adaptive Battery have been omitted from builds for non-Pixel 2 devices. We asked OnePlus whether the same would be the case for the OnePlus 6 beta program. Szymon Kopec, Product Manager at OnePlus, told Beebom that the company is working on special features for the new flagship killer under the Android P developer preview 2 or the Android P Beta program. Kopec also revealed some interesting details about the possibility of OnePlus launching mid-range phones. Kopec said that OnePlus is working to bring OxygenOS builds based on the Android P beta. This means that OnePlus 6 owners can not only tinker around with the features of Android P, but they will also be able to experience exclusive new features in OxygenOS much before the release of the stable Android P build. Kopec did not comment specifically on the features we might expect. But, we will be on the look out for these exclusive new features once we get the Android P beta builds for the OnePlus 6. We are also waiting on a response about Android P for older devices such as the OnePlus 5 or 5T and we will update you in the coming days when we get a response. The OnePlus 6 goes on sale in India today and in case you plan to experience the device before buying it, you can also visit the pop-up stores around major cities across India. You will also be able to buy it through 112 Croma retail outlets.